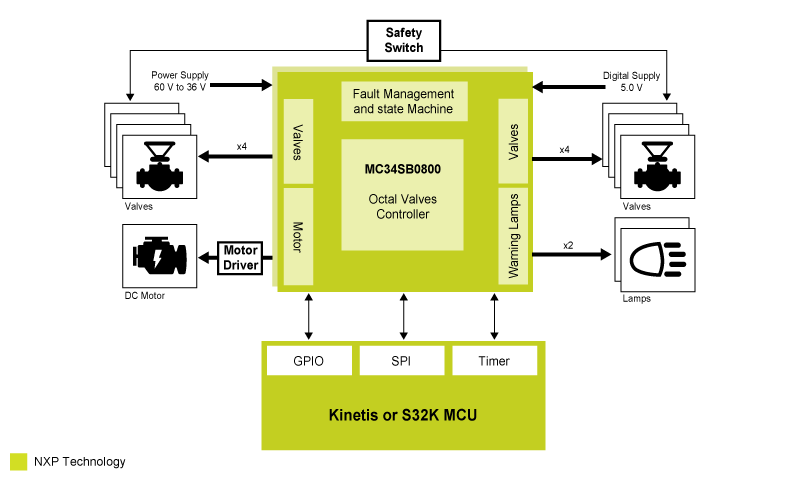 KITVALVECNTLEVM anti-lock brake system (ABS) and electronic stability program (ESP) evaluation board featuring MC34SB0800 octal valve controller SoC. TWR-SB0410-36EVB is an evaluation kit for the MC34SB0410 quad solenoid and high side pre-driver, 4CH, 36V, up to 5A for LSD. 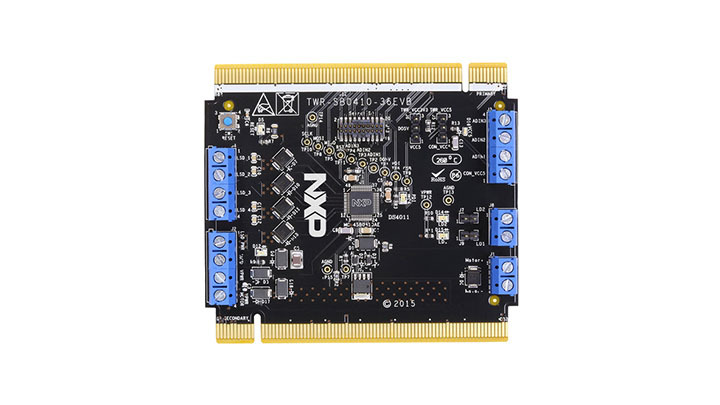 This Processor Expert® component provides flexible and verified software solution for Valve Driver boards based on MC34SB0410 and MC34SB0800 NXP® parts. 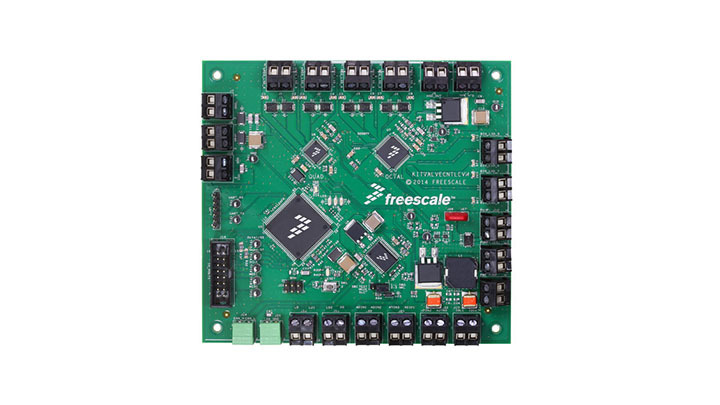 This software solution built on SDK provides high-level support for the Valve Driver boards based on MC34SB0410/0800.